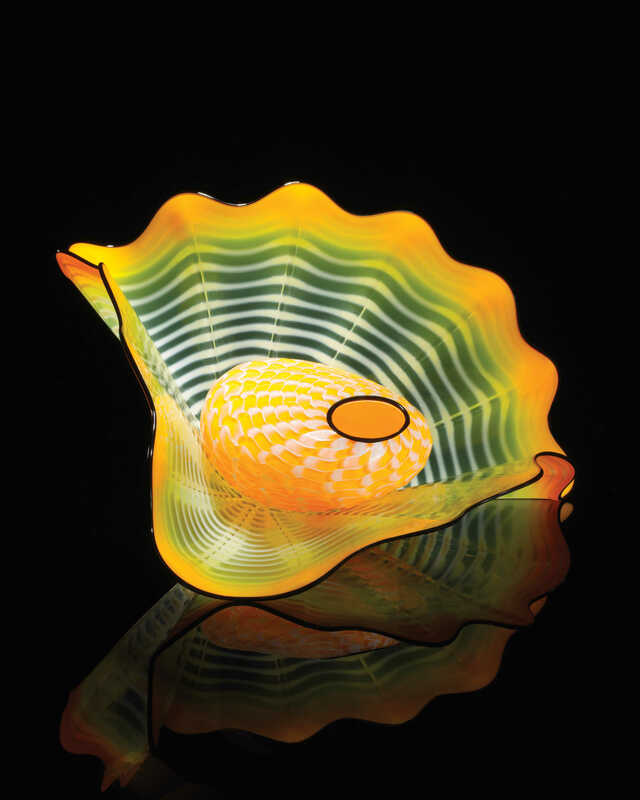 When looking for a truly unique gift the Chihuly Collection Retail Store is the place to find that special item for that special person. 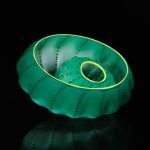 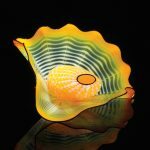 We are an exclusive distributor of Chihuly merchandise offering an assortment of gifts with a large range of price points. 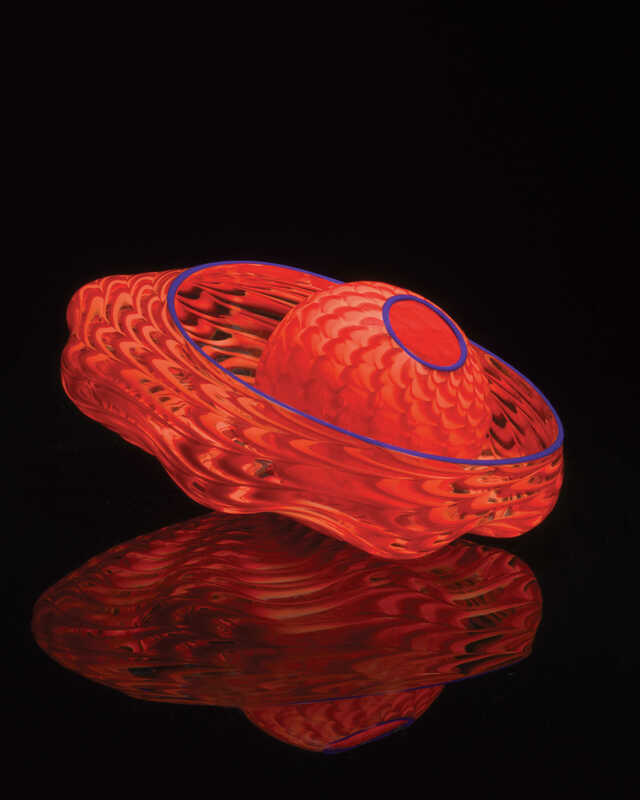 The store is accessible to the public during Chihuly Collection hours without admission to the exhibit. 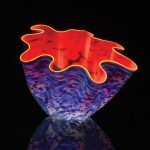 The Store was recently renovated and expanded to increase its offerings of Chihuly-related merchandise, custom Chihuly Collection items and local art, including hand-crafted and specialized products that represent the creative spirit of the Tampa Bay area. 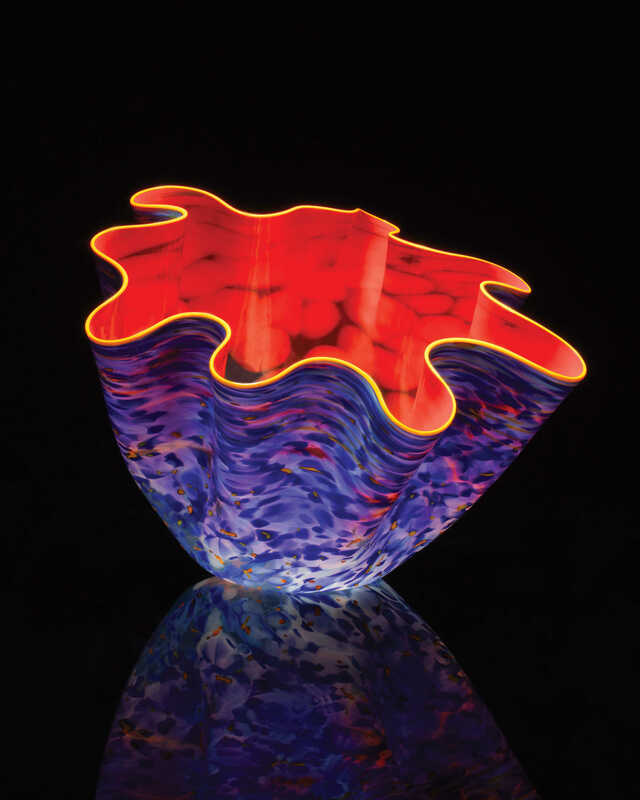 The Chihuly Collection is thrilled to announce the arrival of the 2016 Studio Editions by Dale Chihuly. 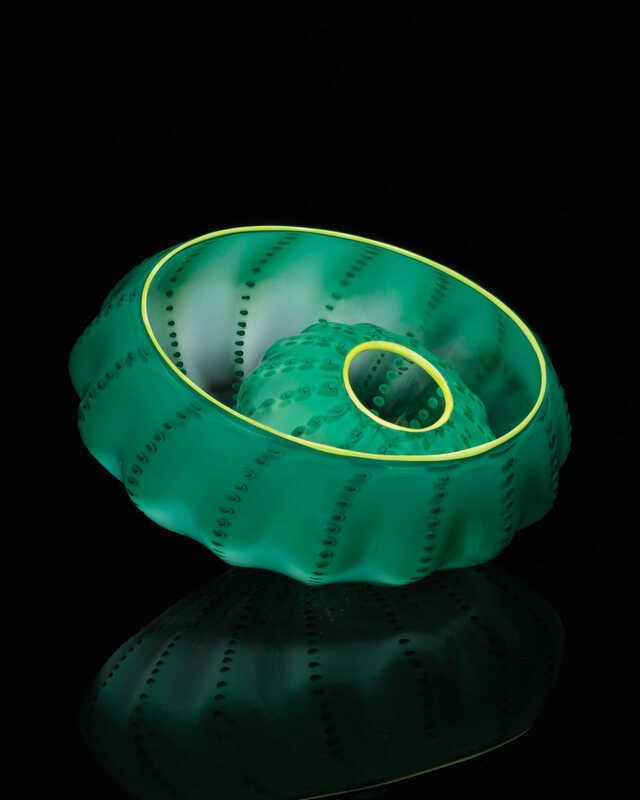 Join us on Sunday, March 20 from 10am-12pm to celebrate their arrival, light refreshments will be served. 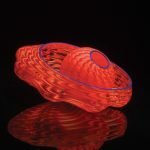 All previously released Studio Editions will increase in price on April 1, so this is a great time to take advantage of this opportunity.